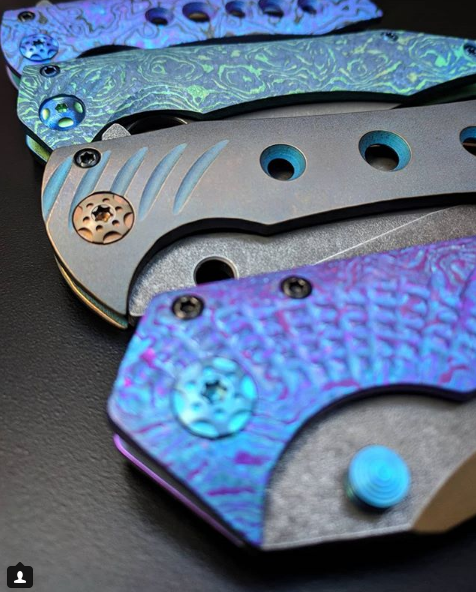 We rounded out our first day at BLADE Show 2018 with some incredible finds – check ’em out! We’ll be bringing these knives back with us, so stay tuned to our social media channels for updates about when they’ll be going live on our site. 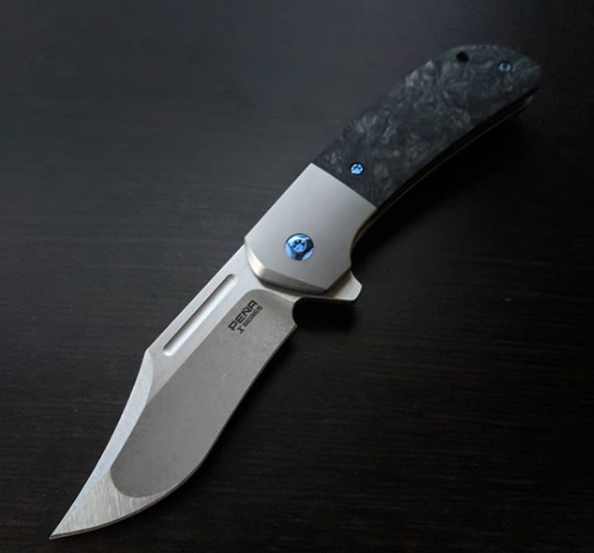 When you have the opportunity to pick up a Chavez Knives piece, you definitely don’t say no! 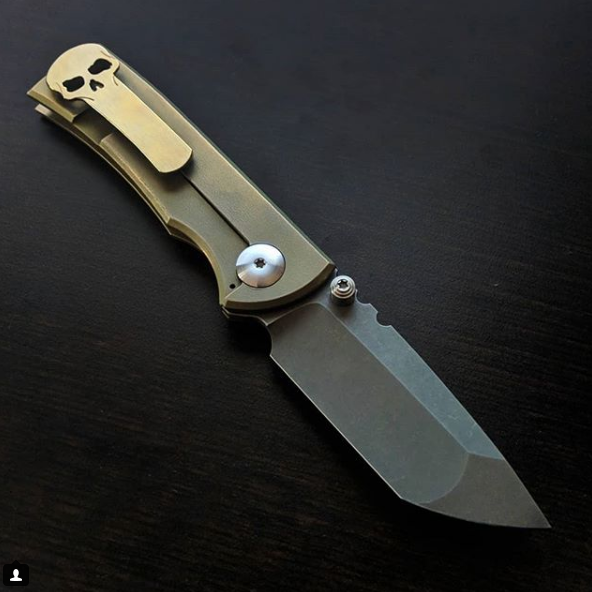 Just got our hands on Enrique Peña’s new collaboration with Reate Knives, the X Series Lanny’s Clip. 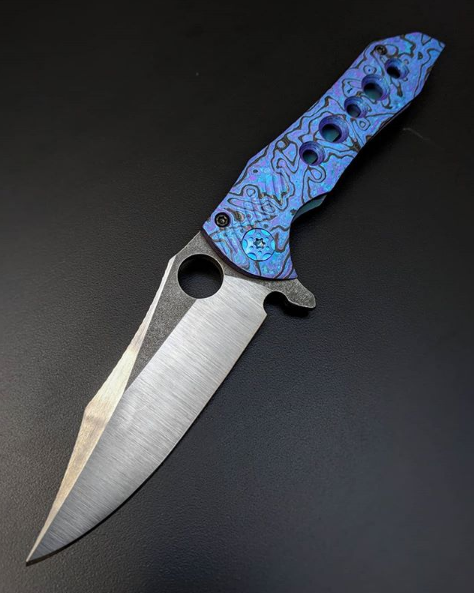 Now we KNOW you’ve never seen a Gavko with a Spyderco hole before! These beauties from Mike Gavac were the first knives we picked up – as you can tell from the photo, it’s not hard to see why. Remember – to see the latest BLADE Show 2018 updates from KnifeCenter, follow us on Facebook, Instagram, and Twitter. You can also check out the #kcbs18 hashtag for more!